Oh happy day, tomorrow is FRIDAY!!! 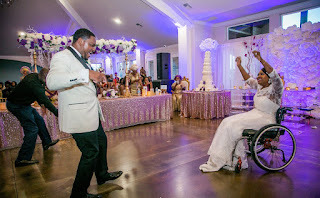 It's almost weekend and I know that's when a lot of people parrrttaaaayyy!!! When it's party time, ladies, the makeup comes on, and we all love to look our best... right? I know I do. Today on the blog is a very very new to me product that helps keep your makeup on for a long period of time! Imagine not having to go to the restroom to 'freshen up' your look every hour at a party?! Wondering what this product I'm talking about is? 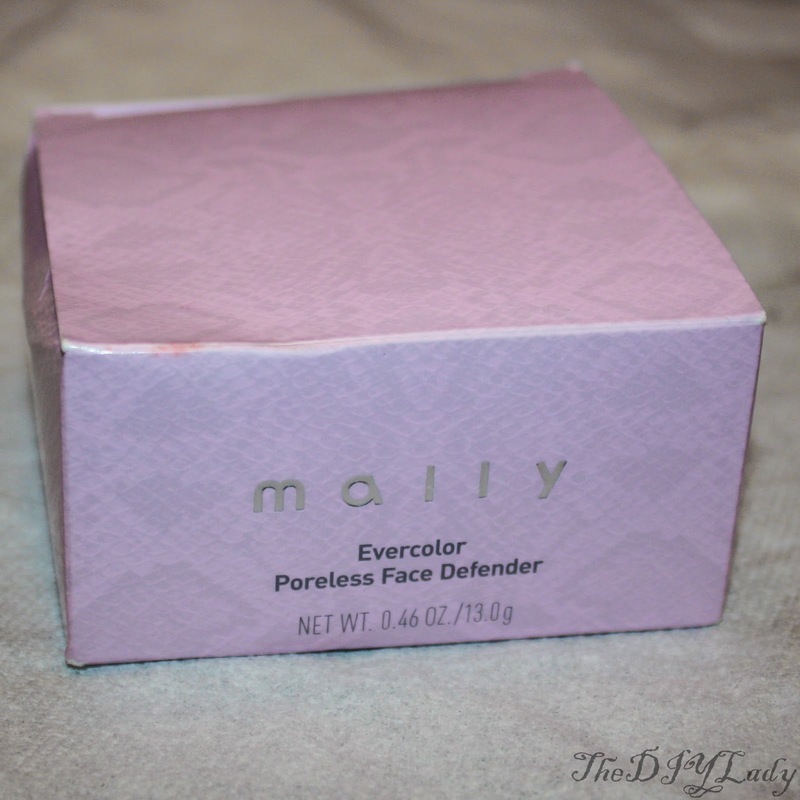 Well, it's Mally Beauty Evercolor Poreless Face Defender! 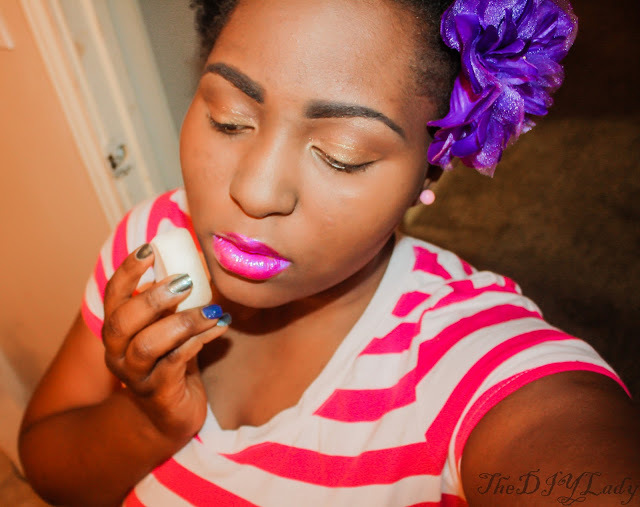 Here's a look featuring both products on my face. 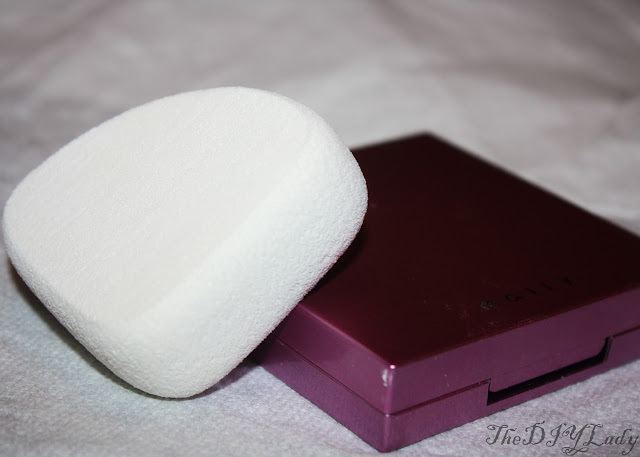 First up, my review of the Evercolor Poreless Face Defender. Below is a picture of what was in the box. 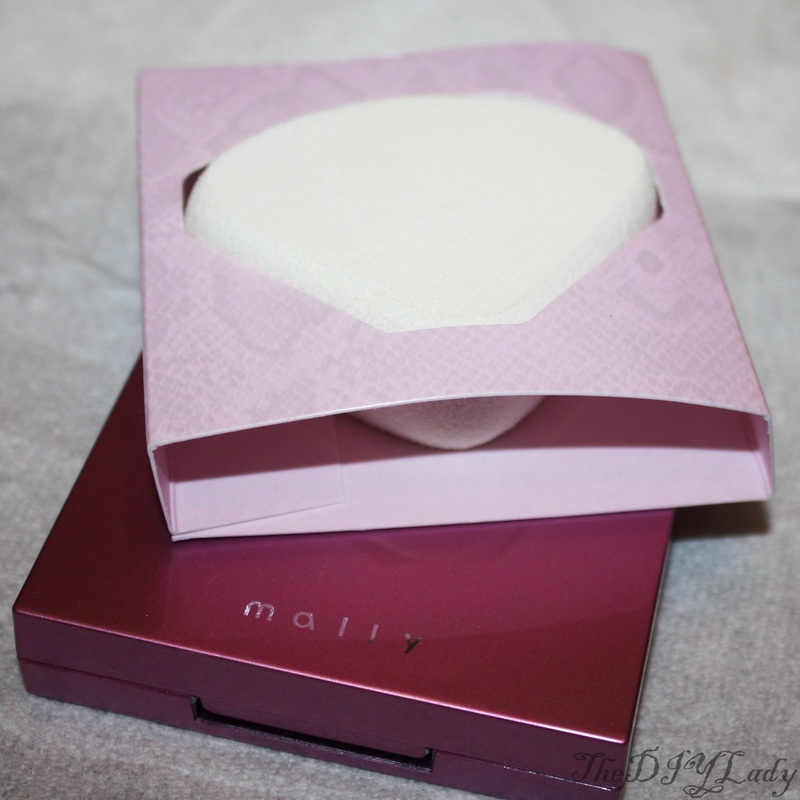 The Face Defender came with a facial foam, which Mally Beauty calls a buffed-edge Japanese sponge. The makeup Foam is very nice. 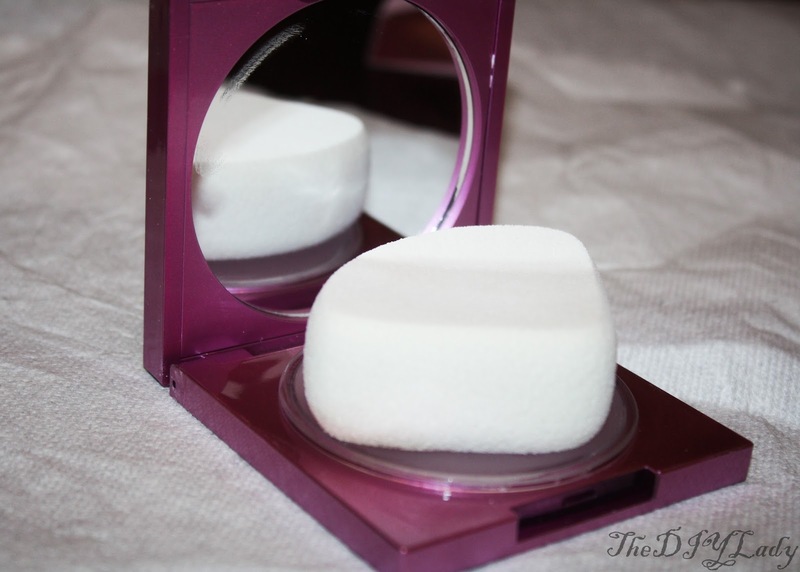 Feels good on the face and because of the edges, it goes well on every part of the face, even around the nose. Here's what the Face Defender looks like. It is clear. I honestly opened it and said to myself "Uhmm, what is this, and how do I use it?" --- It's not powder, and it has the consistency similar to candle wax (saying this for descriptive purposes only) - It doesn't smell like candle, and it's not candle wax. Since this was very much different to me, I ran to Mally Beauty website to figure exactly HOW I'm supposed to use this. Gladly, there was a video on the page that tells how to use it. You put the makeup foam on the Defender, dab a few times bit so that you get some product on the foam. THEN, just gently pat the foam on top of your already done makeup - on your face. Doing this will NOT clean off your makeup, because you're patting your makeup with the foam, not rubbing or moving in circles. Just pat all over your face, and YES even on your brows/eyeshadow. The job of the defender is to SEAL everything in for longer lasting. When I was done applying the face defender all over my makeup, I felt my face with my fingers, and it was seriously smoother than before I used the face defender. It didn't change the color of my makeup, neither did it add "whiteness" to my makeup. It went on as clear, and since I dabbed NOT rub, none of my already done makeup came off. 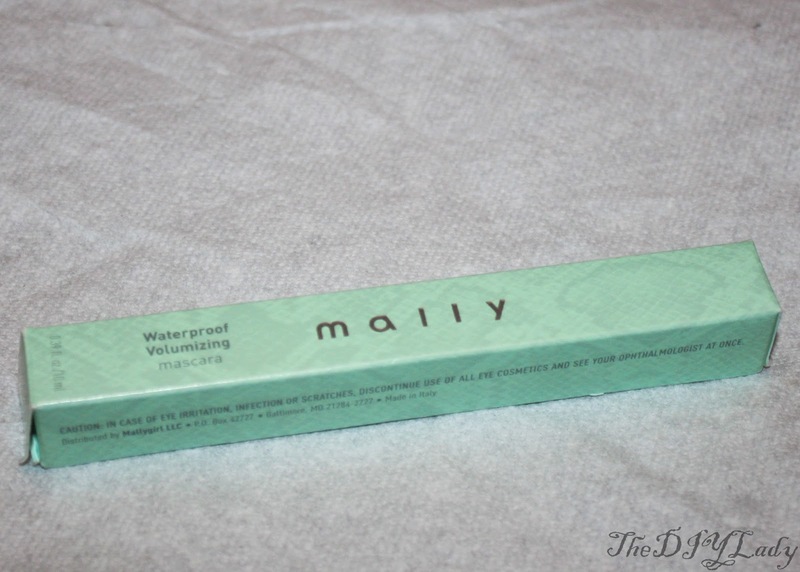 I must confess I don't have oily skin, so I hardly ever have a hard time with my makeup getting oily, but this product did help me retain the initial makeup glow I had due to its Matte Finish. My face felt even! 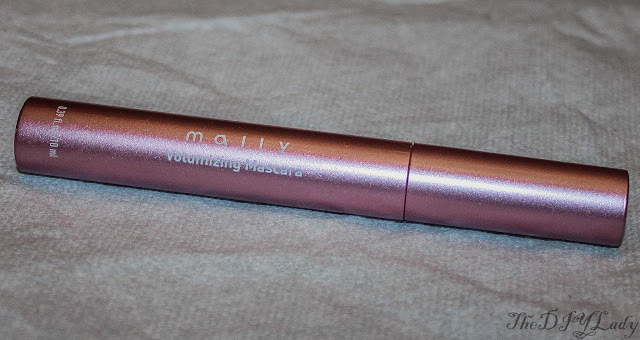 Next up is Mally Beauty Volumizing Mascara. I Have No lashes... That's it! 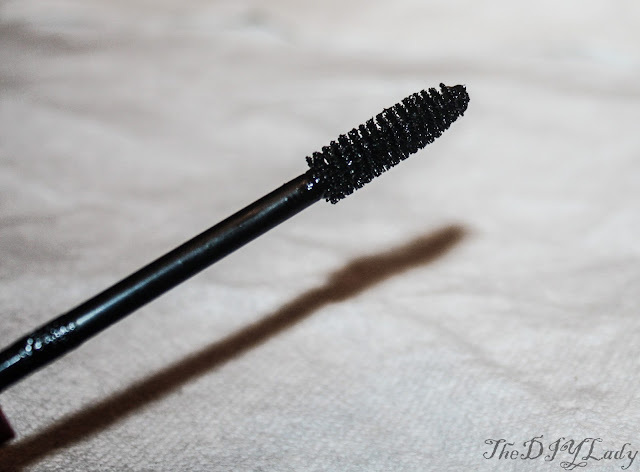 So I want a mascara that works... because even though I'm a self proclaimed DIY lady, I cannot for the life of me perfect how to apply fake eyelashes. I keep on trying and they just don't LOOK right! I look like.. what's the word kids are using nowadays??... uhmm.. Ratchet! .. Hahaha.. So, since fake lashes are out of my options, wonderful mascaras are all I have to rely on if I want to appear as though I have some lashes. Enough blabbing, let's get to it..
What it looks like out of the box below.. The most important part of a mascara to ME is the brush... Yes!! 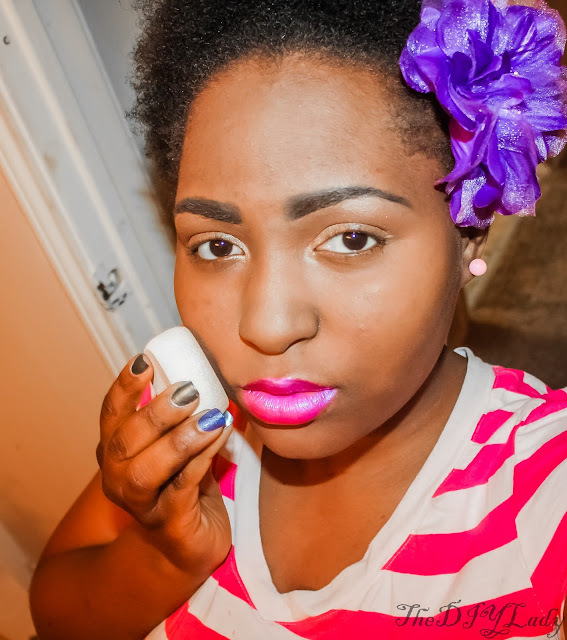 I loved this brush... and the fact that the product wasn't clumpy on the brush. Below, Left done, right not done. Definitely improved lashes. Go back up to see the before picture. I looked almost eyelash-less... and now.. my lashes look long.. I am especially digging my bottom lashes. So Nice!!! I like the result... I really do.. but I wanted to LOVE it, not really like. I was hoping to get butterfly lashes.. 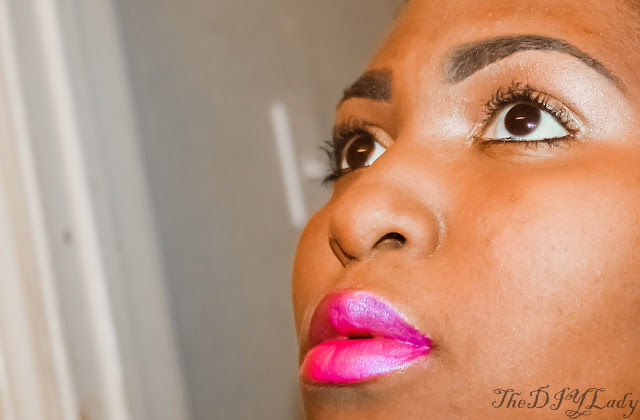 I wanted my lashes to be so long they'd touch my eyebrows, because I've heard so much about how amazing this mascara is. Does that now mean the mascara doesn't do its job? NO. It just means I had a crazy high expectation. Something a lot of people do without even realizing it... I'm only human, right? I absolutely recommend this mascara if you want more definition for your lashes. The fact that it's not clumpy makes it a win for me. A just because I can picture below.. lol... Holding the mascara.. I'm serious, my face felt smooth after using the Mally Beauty Face Defender. I Love the face defender so much, and the mascara is also certainly not bad. it gets the job done. 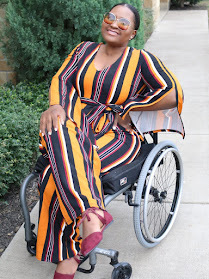 If you're interested in either of these or want to check out other products by Mally Beauty, please visit them on their Website. I know what you mean about the mascara - sometimes it just needs that extra pop! 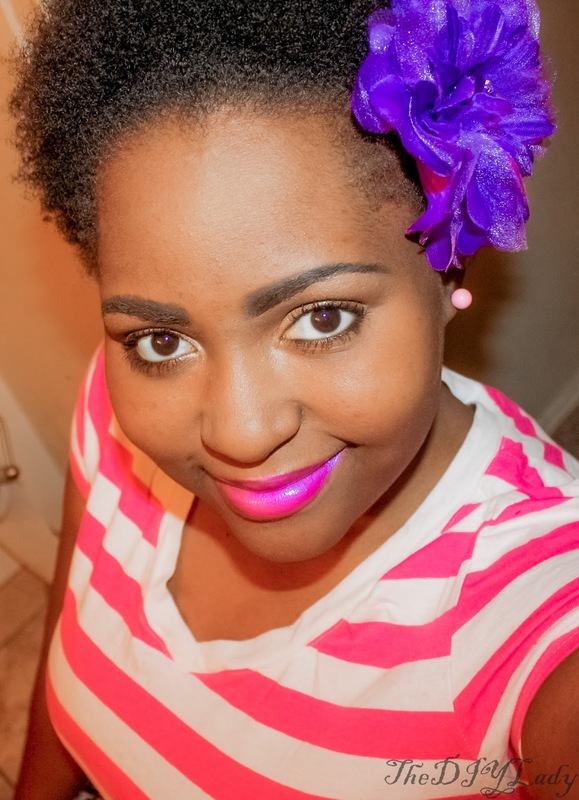 Loving that lip color on you!! Yes... But I don't blame the mascara much. I certainly had WAY WAY high expectations, and that's never a good thing, because one would never be satisfied. In the mascara's defense, it really had nothing to work with.. Lol.. I have the shortest lashes ever! And the lip color is a Bella Terra Pigment with gloss on it. Thanks hun..
First, you are always so cute! And second, I'm intrigued by the Face Defender. I have a horrible time keeping my makeup on! Dabbing a waxy product on there seems counter-intuitive, but I'm willing to try anything! It's one of those, you have to "see it, feel it, to believe/understand" it products. But what I do know is that it does its job! Especially if you have a hard time keeping your makeup on. 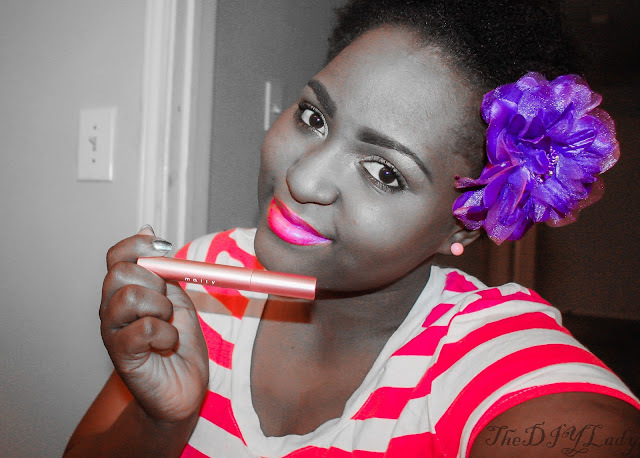 Dying to try that mascara - You look fab! 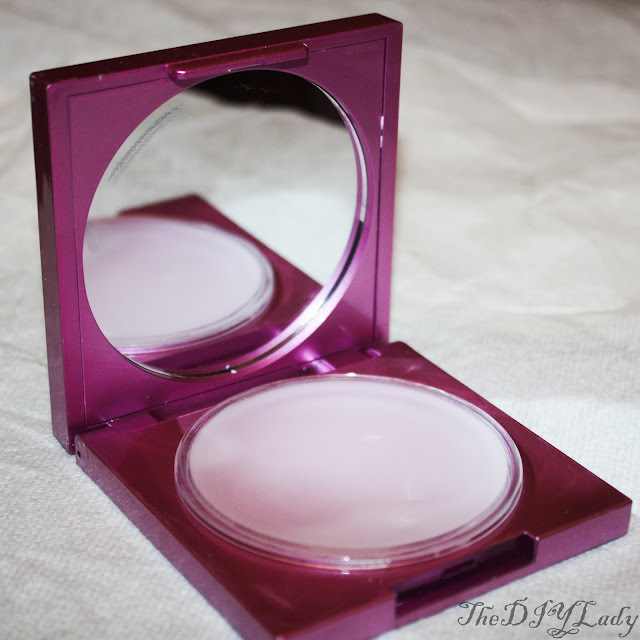 Awesome post, love the lippy and I'm super curious about this Face Defender now! Thanks hun. Lippy is Bella Terra Pigment plus gloss. The Face Defender is amazing.... I can't say it enough.